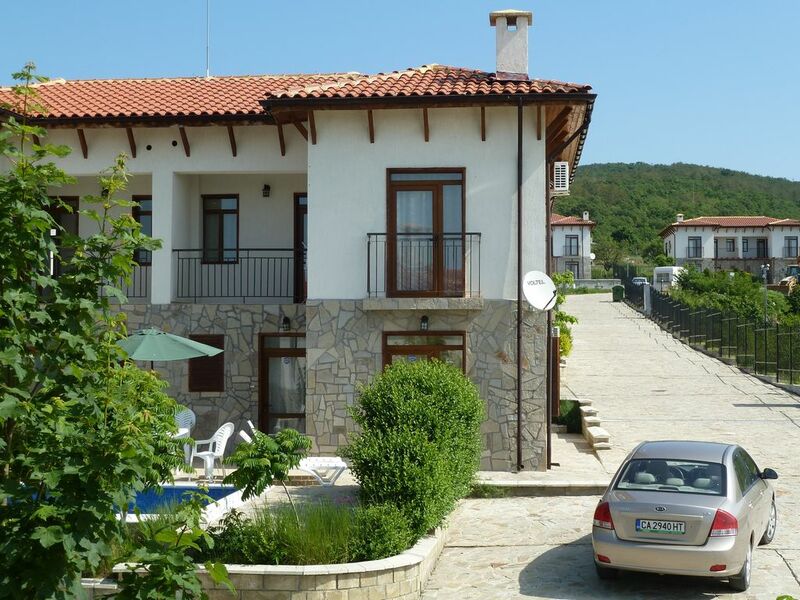 This property for sale is located in the Bay View Villas complex in Kosharitsa Bulgaria. 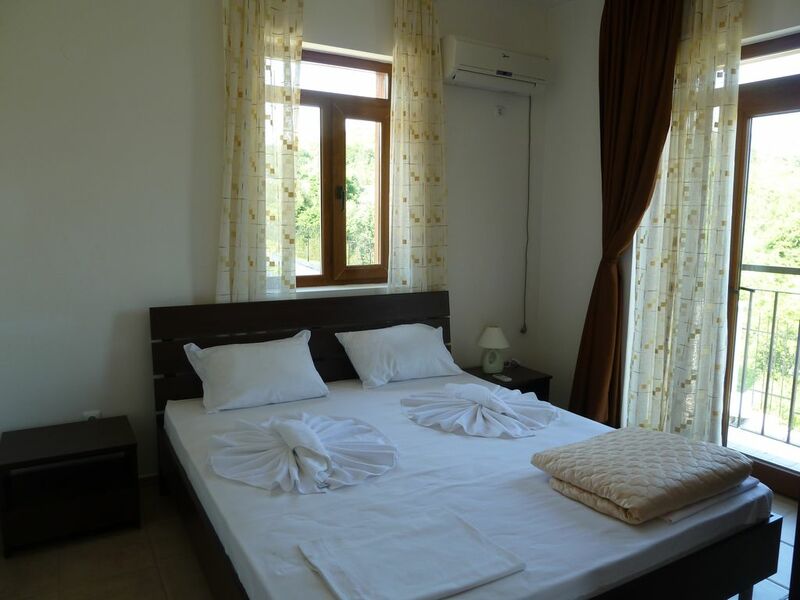 The villa has 3 bedrooms and 2 bathrooms and could sleep up to 6 adults and 2 children. 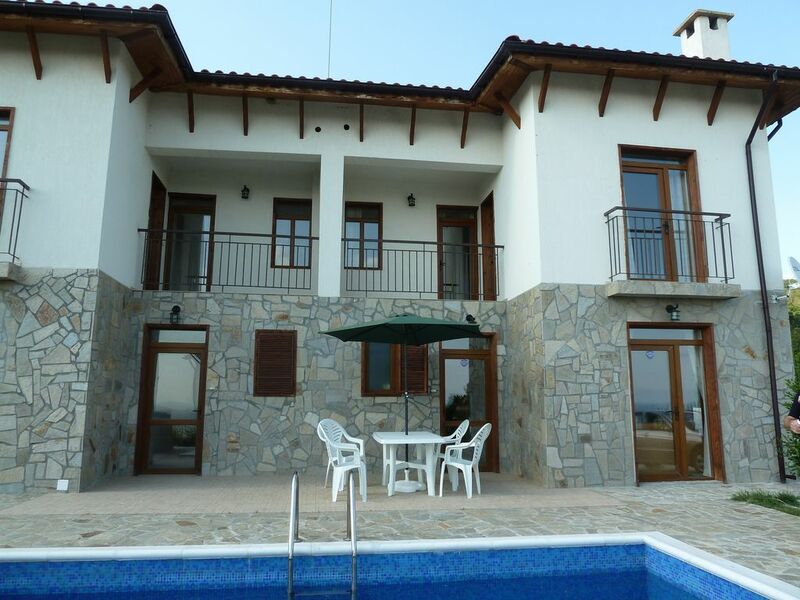 The villa is designed with a traditional exterior and a modern interior. 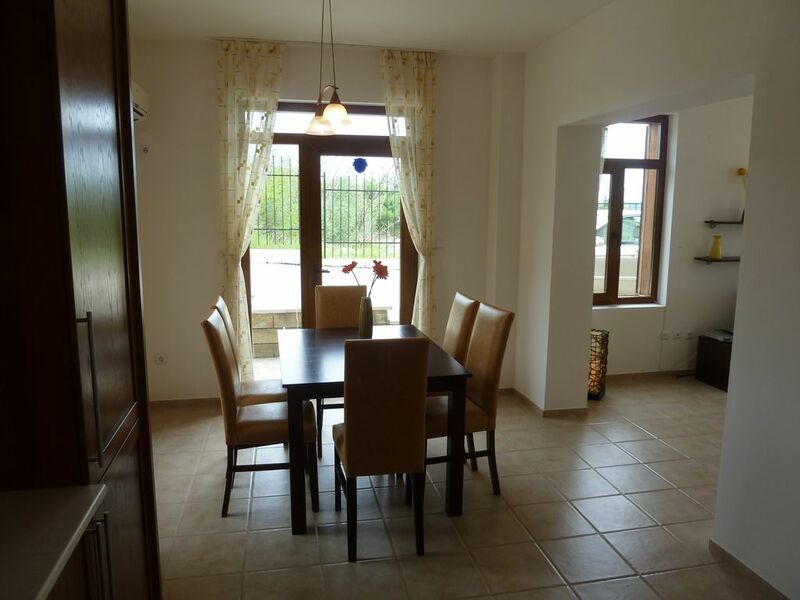 The villa is semi-detached and it has a fully fitted kitchen with microwave, hob oven, fridge freezer and as a bonus for families a washing machine. 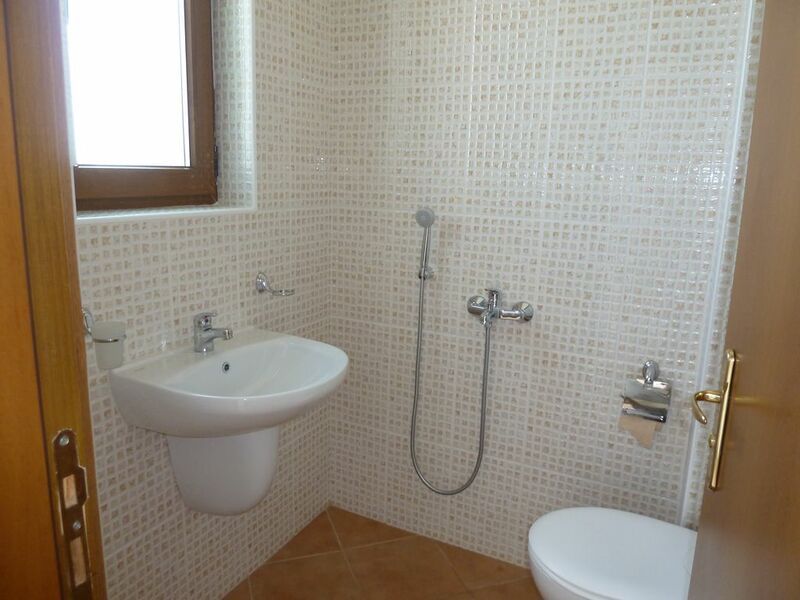 There is a spacious dining room, lounge, kitchen and also a wet room downstairs. 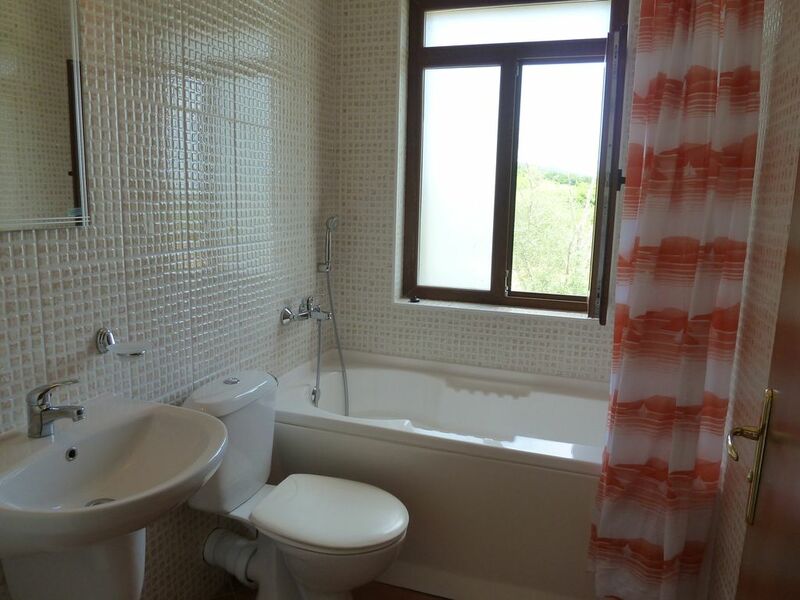 Upstairs there are 3 bedrooms, a family bathroom and balcony. 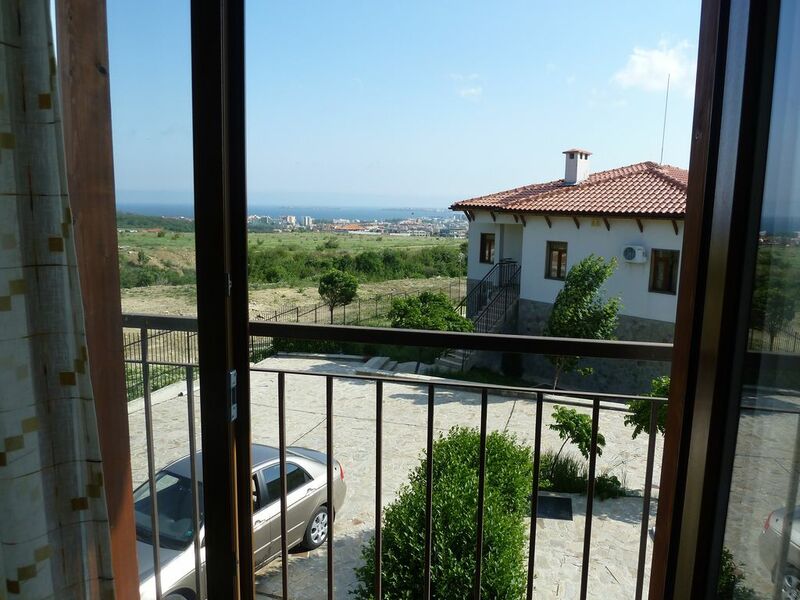 The balcony provides superb views over Sunny Beach and Old Nessebar. The outside hottub has recently been removed. 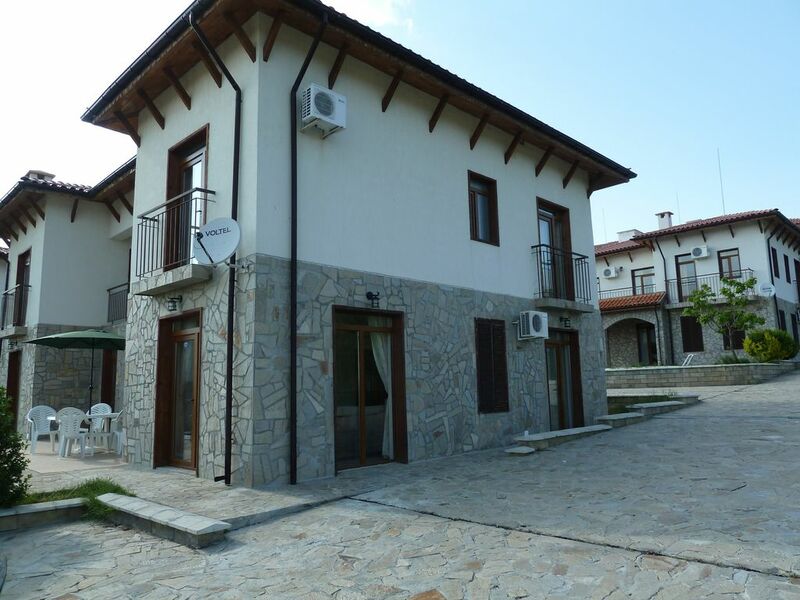 The villa is fully air conditioned which is perfect for those very hot Bulgarian summers! The complex includes a spa section with sauna, steam bath and fitness studio. Other facilities include a mini golf course, bike rental and a 24-hour front desk. There is a restaurant that serves national dishes and provides an outdoor dining area. The lounge bar offers a rich selection of drinks, karaoke evenings and a billiards table. Families can benefit from a children’s club with games and a large play area. Babysitting services are also available at Bay View Villas - Luxury Villas & Apartments. The outside area has sun loungers, table and chairs with a parasol. 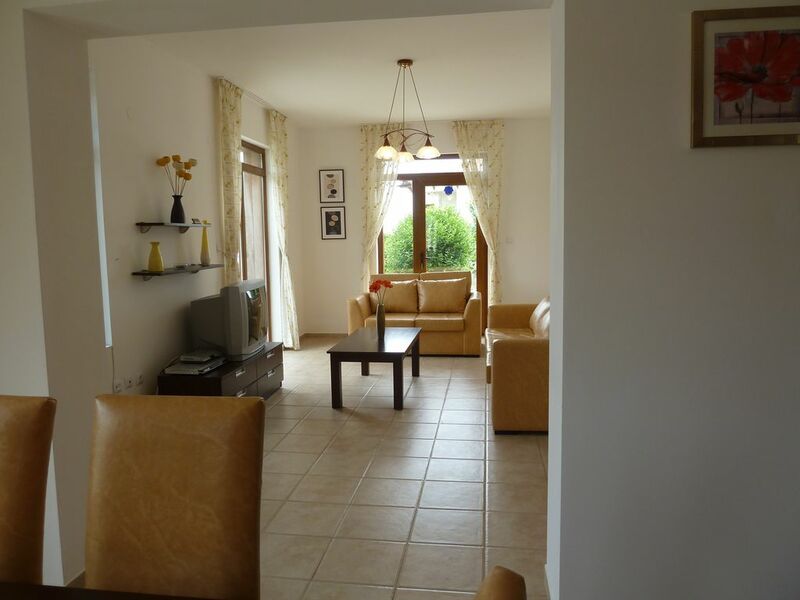 There are also excellent restaurants, pools and Spa facilities just a short stroll from the villa. 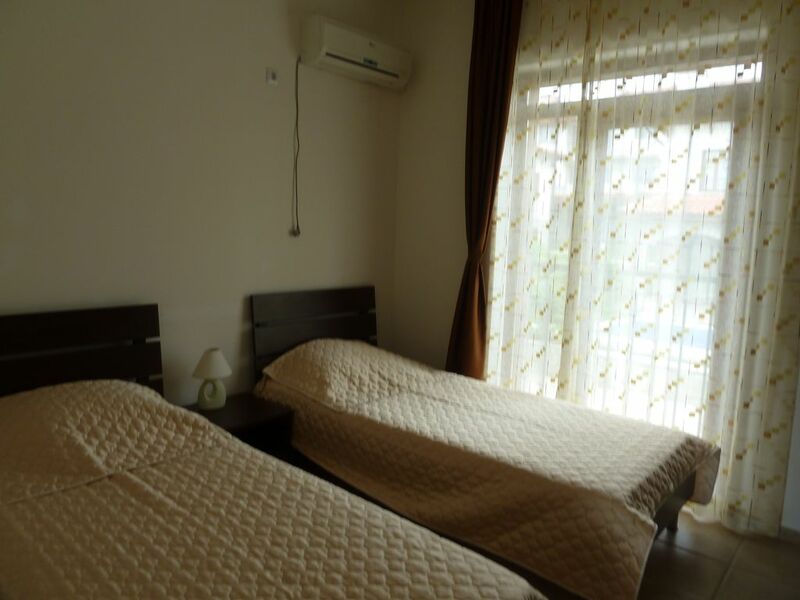 The villa is just a couple of minutes’ drive from the amazing resort of Sunny Beach with its 24-hour fun factor. There is a fabulous soft sandy beach with lots of sunbeds and parasols and has water skiing, jet skis, para-gliding, massage booths and miles of bars, restaurants and inexpensive shops along its amazing promenade. The night life in Sunny Beach is vibrant and busy with lots of clubs, bars, casinos etc., During the day there is plenty to do including two fun-filled water parks, Go-karting and horse riding. 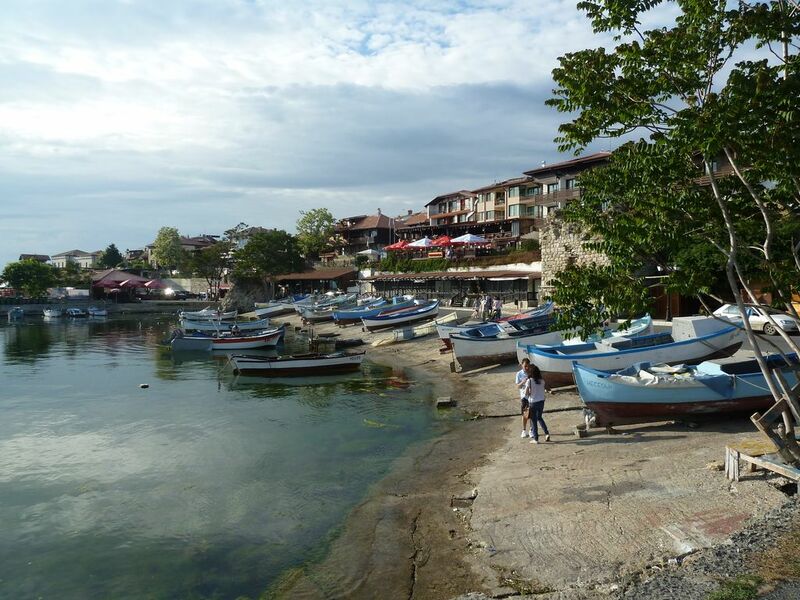 Take a drive or get a taxi about 15 minutes away to the Unesco world heritage site of Old Nessebar, full of quaint old buildings, cobbled streets, cute little traditional shops and some wonderful restaurants. 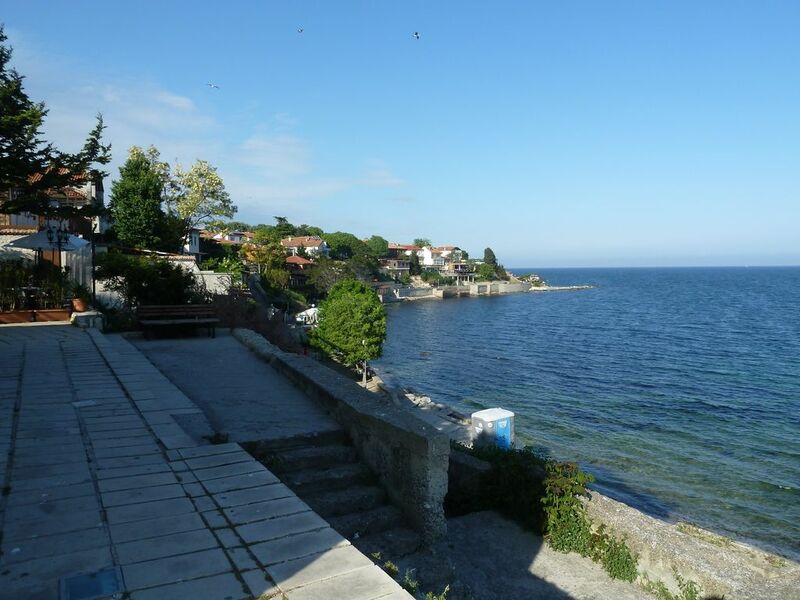 There is also a ferry that pootles across to Nessebar from Sunny beach which is a lovely way to arrive at the old port. The Airport of Bourgas is approx. 35 kms and normally takes 30 mins. 6 seat dining table and chairs. large sofa bed + two seat sofa. 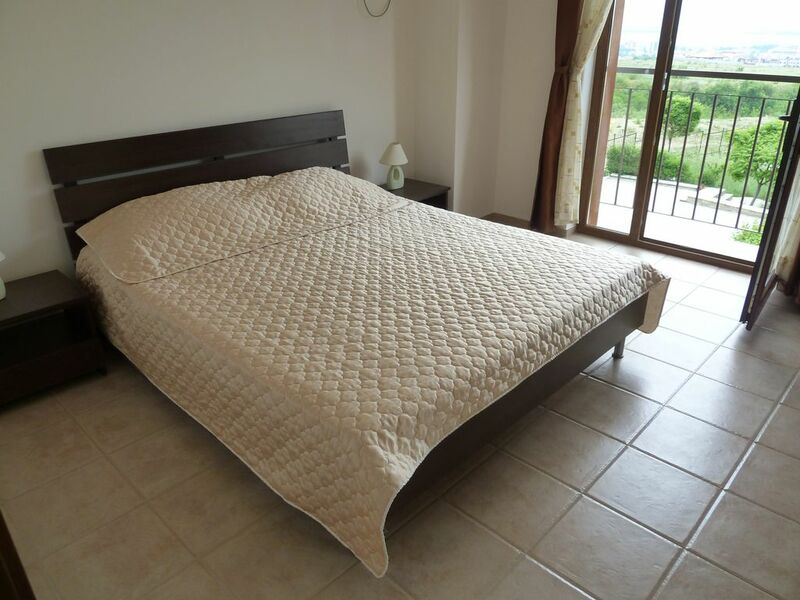 Two king size beds and two single beds.